Hundreds Of Spring Items Just Added To Our 50% Off Racks! Prices Starting At $2.00! : REfinery KIDS! 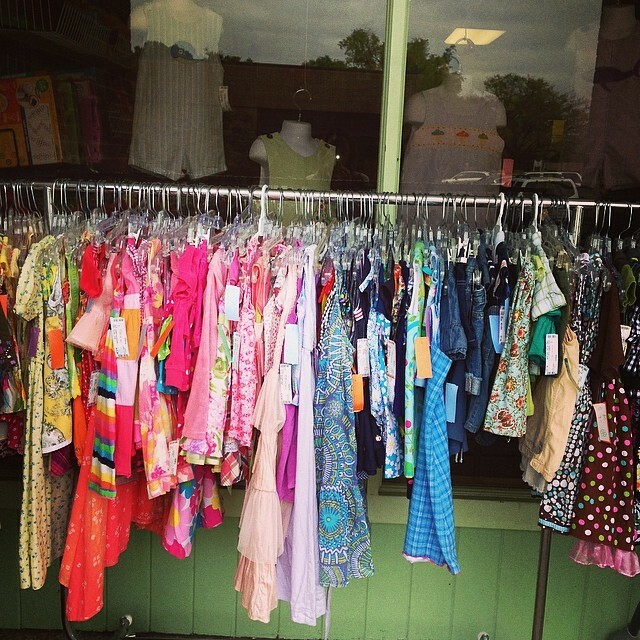 Hundreds Of Spring Items Just Added To Our 50% Off Racks! Prices Starting At $2.00!